In recent months, former Illinois Gov. Rod Blagojevich granted his first interviews since going to prison on corruption charges five and half years ago. Two journalists, Phil Rogers of NBC 5 Chicago and David Bernstein of Chicago magazine, each spoke with Blagojevich twice by phone. Their conversations offer a look at his daily life at FCI Englewood, where he reads, writes, exercises and works for $8.40 a month. NBC 5 Chicago airs the third of three reports on Rogers’ interviews Wednesday. A half-hour special is scheduled for Friday evening. 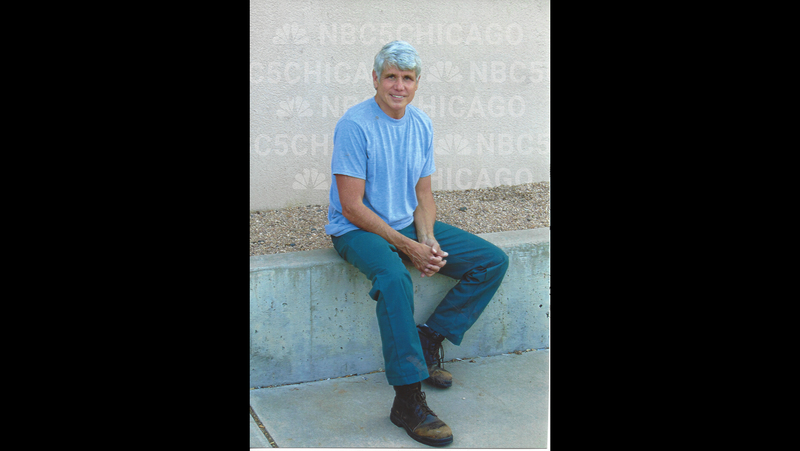 Chicago magazine published two articles about Blagojevich: an in-depth report about the interviews and the former governor’s life in a federal penitentiary and a look at the legal case. Rogers and Bernstein join host Carol Marin in discussion. Aug. 12, 2016: Former Gov. Rod Blagojevich will serve out his full sentence. This story and more with Joel Weisman and guests. Aug. 9, 2016: Rod Blagojevich must serve his full prison sentence. A stunning ruling at the ex-governor's resentencing Tuesday. Find out what Blagojevich said in his own defense. Feb. 1, 2016: Seven years ago, the Illinois Senate voted to impeach and remove Rod Blagojevich. Senate President John Cullerton, Republican leader Christine Radogno and the author of a new book are talk about that political crisis.